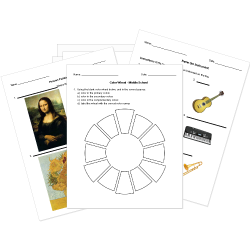 You can create printable tests and worksheets from these None Arts questions! Select one or more questions using the checkboxes above each question. Then click the add selected questions to a test button before moving to another page. G B D F A The note names on the lines of the bass clef. The letter F is the name of the line of the treble clef. 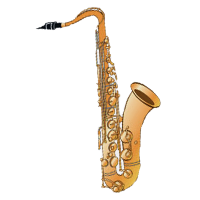 This is the picture of a Saxophone. It is apart of the family. D is the letter name for the line on a bass clef staff. A time signature of 5/8 tells us there are 5 beats in a measure and the eighth note receives the beat. Cave art was often created with brushes.